Do you have a lot of Legos in your house? Tired of finding them all over the floor? 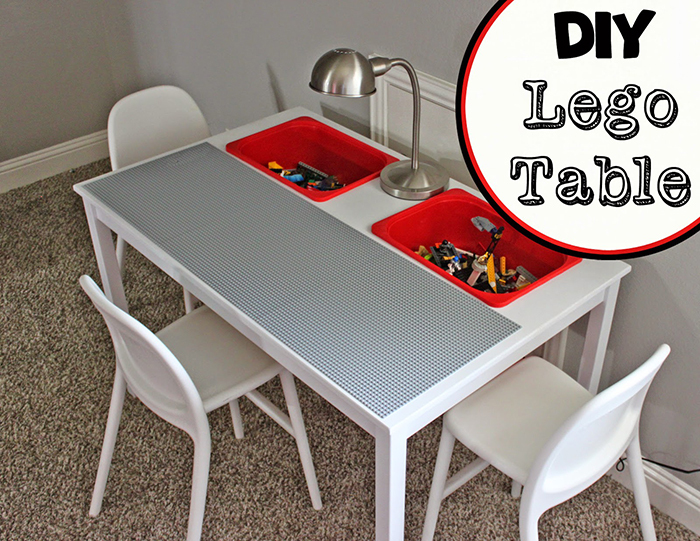 Make one of these great DIY Lego tables to make a fun playing surface. Kids love having a place they can keep their lego creations out without hearing mom and dad asking them to clean up! 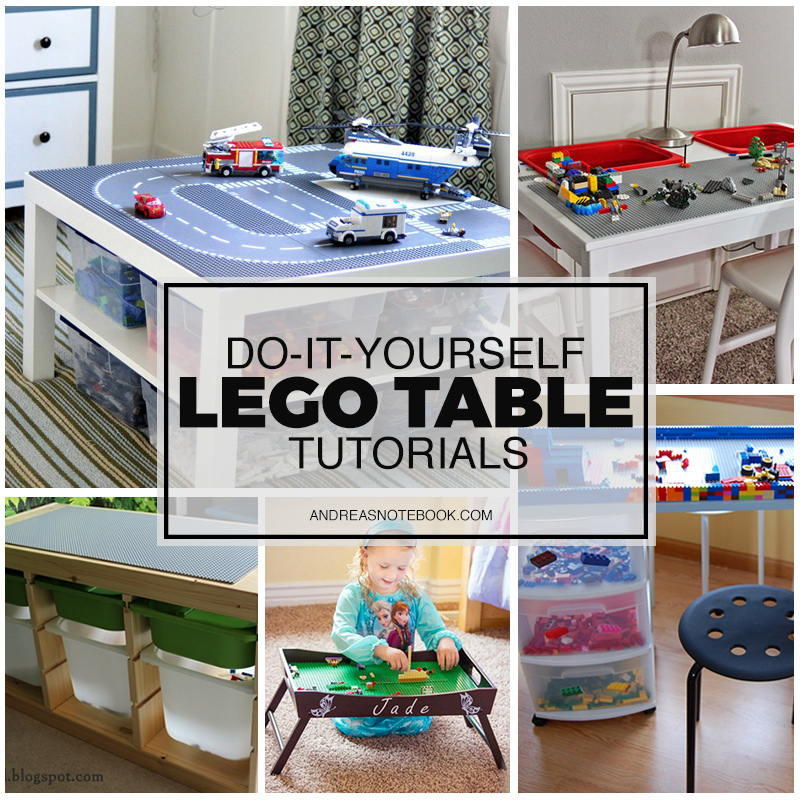 There are a lot of DIY Lego table tutorials out there but I really love these the best. They each have their special positives. If I were to make one for my family I’d probably use the drawer bench one. Plenty of room to store legos and play on top but it doesn’t take up a lot of space. And lots of kids could gather around to play! DIY Lego Table : Our Wee Family // Wow! This is for the ultimate Lego lover! Any kid would love this! I love that they built up sides so the legos don’t fall off! 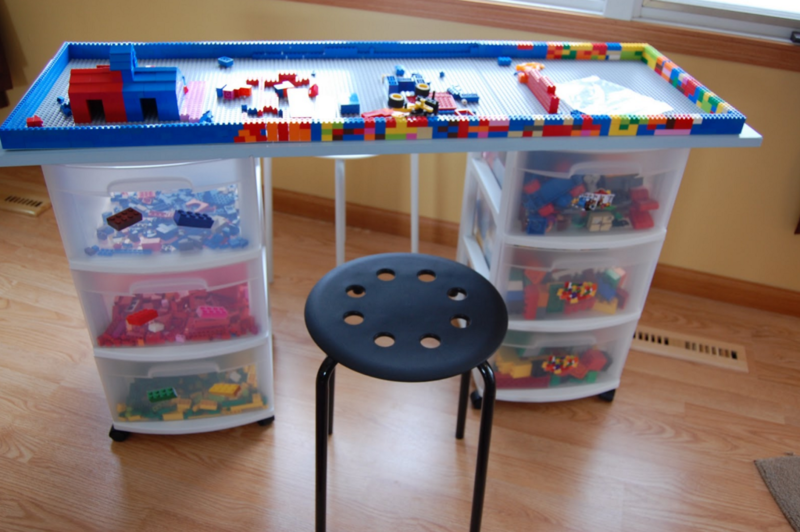 Ikea Hack Lego Table : A Little Of This // Great Ikea hack! 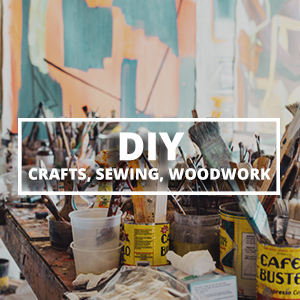 Grab this Ikea table, a couple plastic tubs and your saw and get started on this one! It’s for some serious Lego creating. If your kids create for long periods, having a chair would be great! 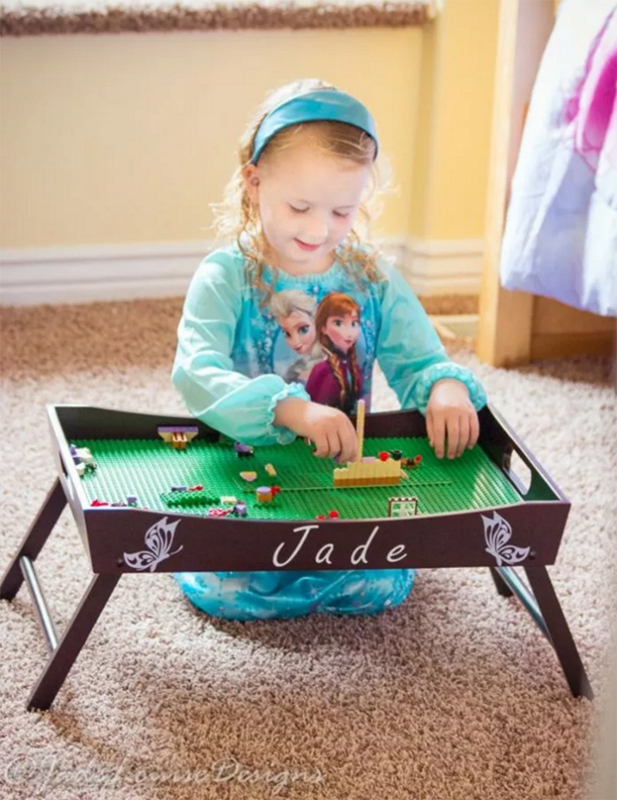 Lego Tray Table : Busy Creating Memories // This versatile Lego tray table is perfect for a lego play station that can move from room to room. 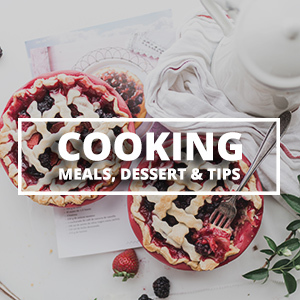 It’s perfect for littler kids, too. 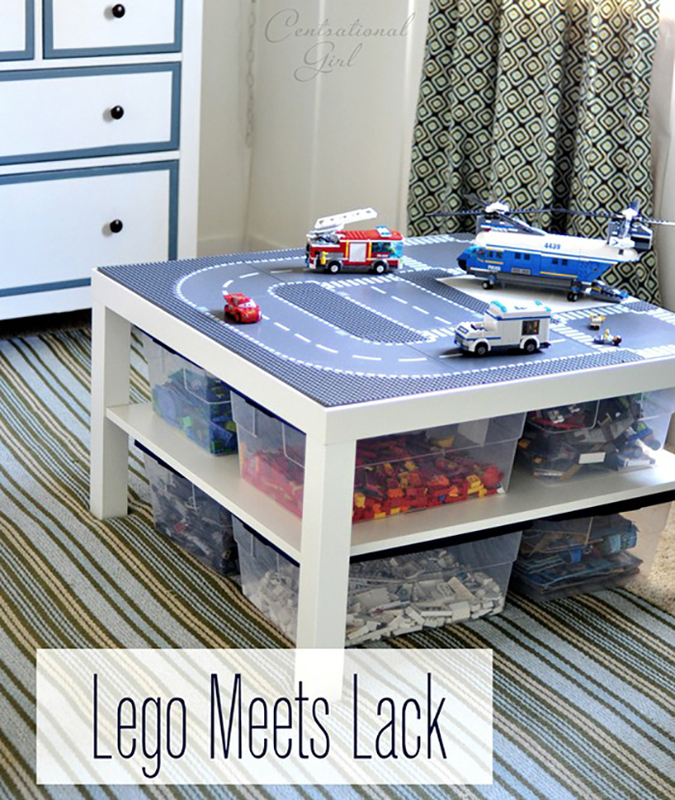 Lack Lego Table : Centsational Girl // Another great Ikea hack Lego table! This would be great if you have a play room! I love the size of this one. I wish the bins were attached somehow but this is definitely a great table. 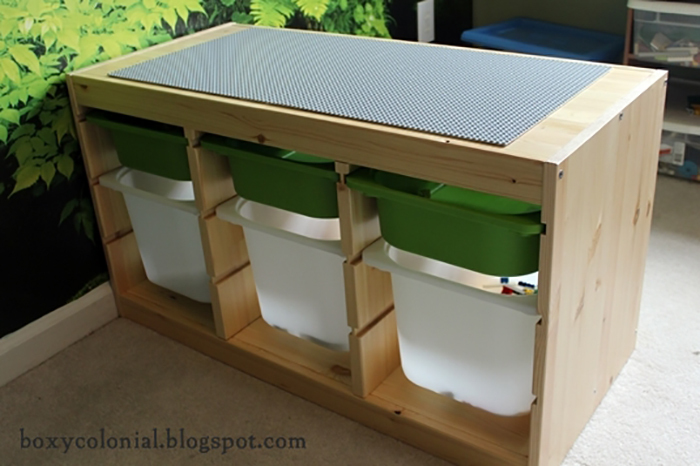 Lego Drawer Table : Boxy Colonial // Store your legos and play on top! 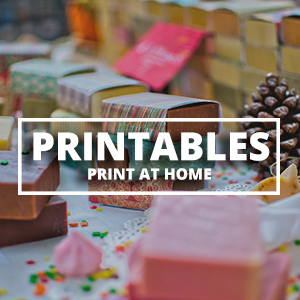 This is another great Ikea hack! I guess Ikea is the greatest place to get started with your DIY Lego table. I love the small footprint and the fact that kids could gather around all sides. I’d use those top green baskets for works in progress to keep them safe. This is my favorite! 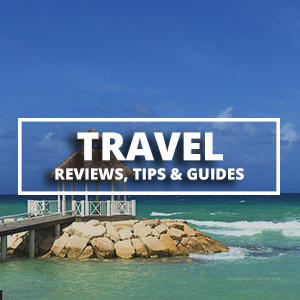 International living – Live, Retire and Invest Overseas.